The Sanctuary in Palm Coast, FL is named for the secluded Intracoastal Waterway island on which it is located, sitting among ancient oaks. The Sanctuary can only be reached by a single security entrance or by boat. 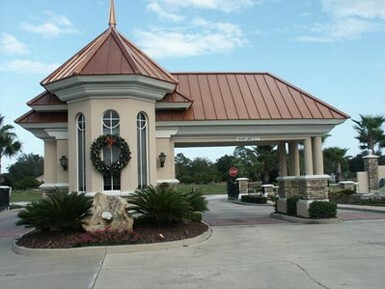 The Sanctuary is reminiscent of Old South charm. To the North are the vast and protected marshlands of Pellicer Creek Preserve and the Matanzas River. 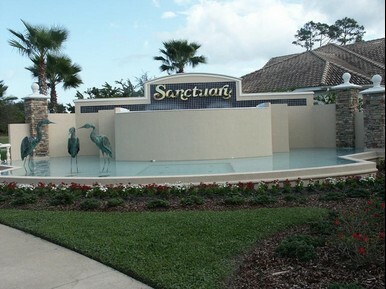 The Sanctuary has both Homes and Homesites available. 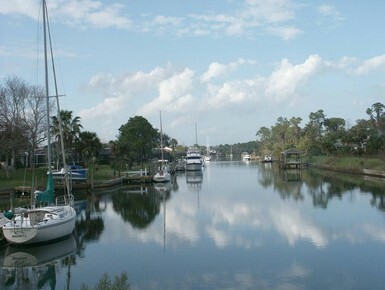 There are 100 dockable lots with 44 on the Intracoastal Waterway and 67 wooded interior lots. Single-family homes in The Sanctuary range from the $300s to about $1 million, while lots generally run from the high $100s to the high $300s.